Rather than begin with need-finding, this project already had a product concept that needed to be tested. 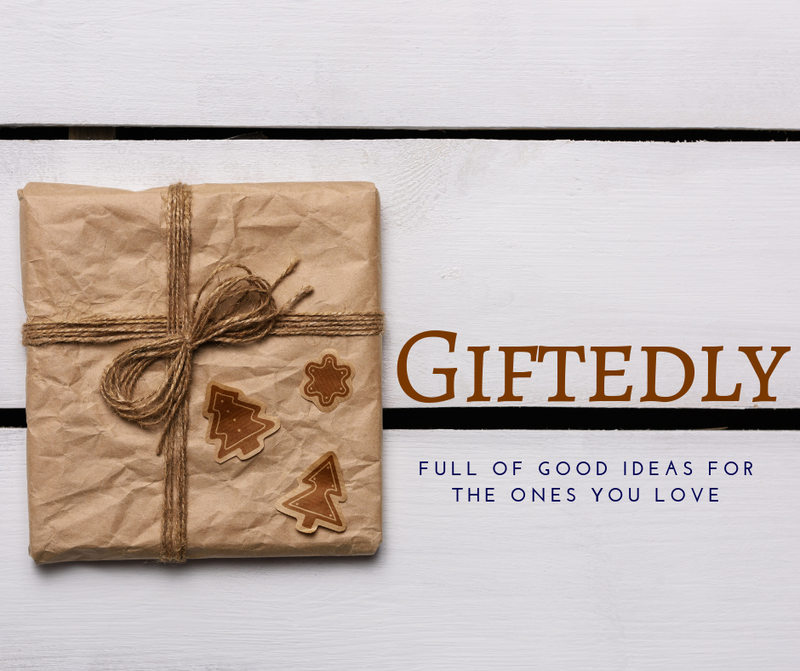 My task was to carry out user research to see whether a need existed for an “extremely accurate gift recommendation engine”, a new application of the technology a startup had developed. I relied on my communication skills for recruiting strong interviewees, asking probing questions, and listening carefully, but I learned that the style of a user research interview is quite different from a journalistic one. I interviewed five people aged 28-57 to find out about their gift giving philosophy and behavior, then used frameworks to synthesize and compare the data, draw up persona groups, find “red routes” (key tasks my primary persona would need to accomplish when using the recommendation tool), and generate user stories. I discovered a user who has deep-seated anxiety about gift-giving. He’s a young professional with some disposable income who really cares about getting a thoughtful gift for people he loves. He mulls over what to buy way in advance but circles around indecisively and only pulls the trigger at the last minute. He looks for inspiration in a lot of different places—Google Shopping, Amazon recommendations, friends and family—but has little confidence in his final choice. He does the majority of shopping online, often through the Amazon app, since he is a Prime subscriber. With George’s persona front and center, I started sketching a paper prototype with three journeys through a gift recommendation mobile app. The last part of the course was to design and carry out a usability test, with a simple but concrete task for the user to accomplish. After testing on four potential users, it quickly became obvious that three areas of the interface were confusing for just about everyone. 1. It was unclear how the app had become pre-populated with contacts for whom to choose a gift. The users wanted to search for new contacts, not input them manually. Solution: add a step where the app asks for permission to import the phone’s Contact book, and make it shareable. 2. The option of sharing a gift idea with friend was throwing users off because of prior associations with social media sharing. They immediately thought of Facebook and didn’t see why they couldn’t share via that medium. Solution: Change wording of feature, give more sharing options. 3. The price slider feature was too one-dimensional. Users wanted to be able to set other filters, not just price. They also wanted the slider to be more specific. Solution: make slider values editable, consider adding extra filtering criteria. The next step would be to iterate on the wireframes to improve the design, then test again. Carrying out a successful user interview is so much more than asking questions! You need to be prepared with topic areas and follow-ups, take great notes and summarize them swiftly. You need to know how much to stick to the script and how much to improvise. While being open to all avenues of inquiry, you must know which observations to home in on, and which to give less weight. I had previously thought that a persona had to be a real person, but learned that in fact they should always be a composite. An individual person is probably in some way unusual, but personae should be representative of a group of people with similar goals. As a new designer, my impulse was to try to prototype the whole app, to help me think through how it would fit together. A great rule is to prototype the riskiest elements, what you think will cause the most problems, because that’s where you’ll learn the most.